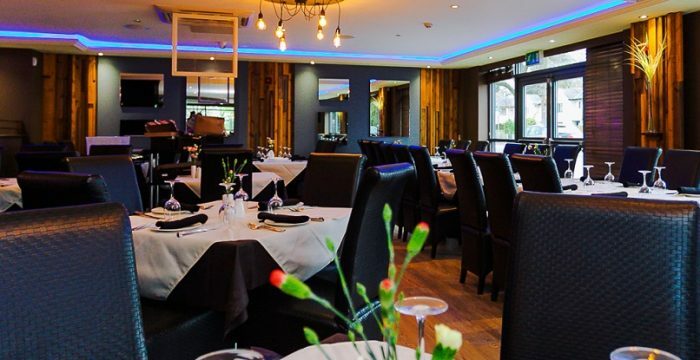 Do you love Indian cuisine and are looking for a quality Indian Restaurant in Warrington? If so then The Spice Lounge could be just what you are looking for. 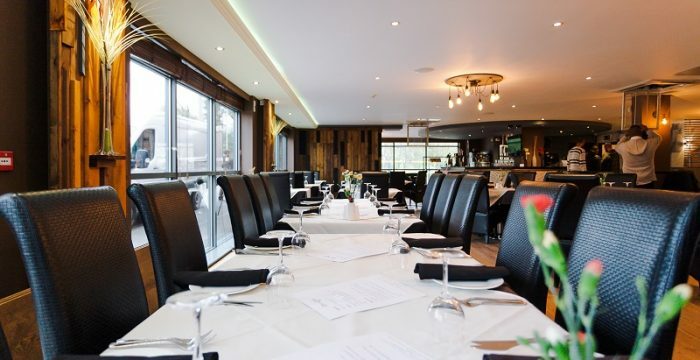 Our Indian food offers you a world of exotic flavours and tongue tingling spices. To the uninitiated the sheer range of dishes can be intimidating but at The Spice Lounge we can make the discovery of new flavours exciting and enjoyable. There are so many different flavours in Indian cuisine from spicy to sweet to sour to hot – sometimes all in the same dish! You’ll be sure to find something that awakens your palette and with our creative chefs you’ll also experience some of the most visually inspiring dishes with food that just jumps off the plate. So why not come along and try our selection of Indian food at The Spice Lounge (www.thespicelounge.com). Our exciting menu will keep you returning to try new dishes and sides time and time again. 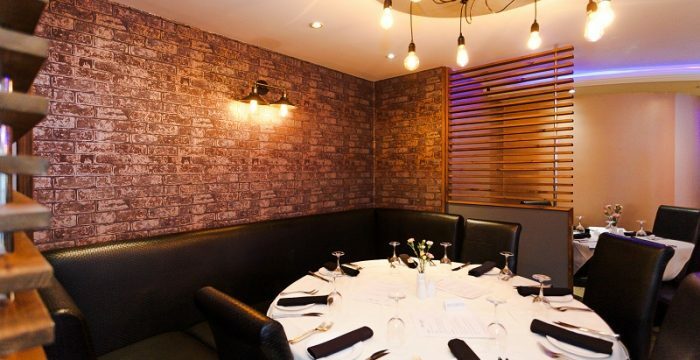 Give us a call today on 01925 767777 to book a table.